Every corporation must, at some point, describe the product or products that it sells. For some companies, this is easy. “We sell guns that shoot bullets!” “We make representations of people, animals, and objects out of papier-mâché, then fill the objects with candy!” “Need to sign something? Use one of our pens. They’re very nice pens.” You know what you’re getting, and you know why you need it. Is the flavor of this soda bigger than a breadbox? What do you mean, you don't understand me? 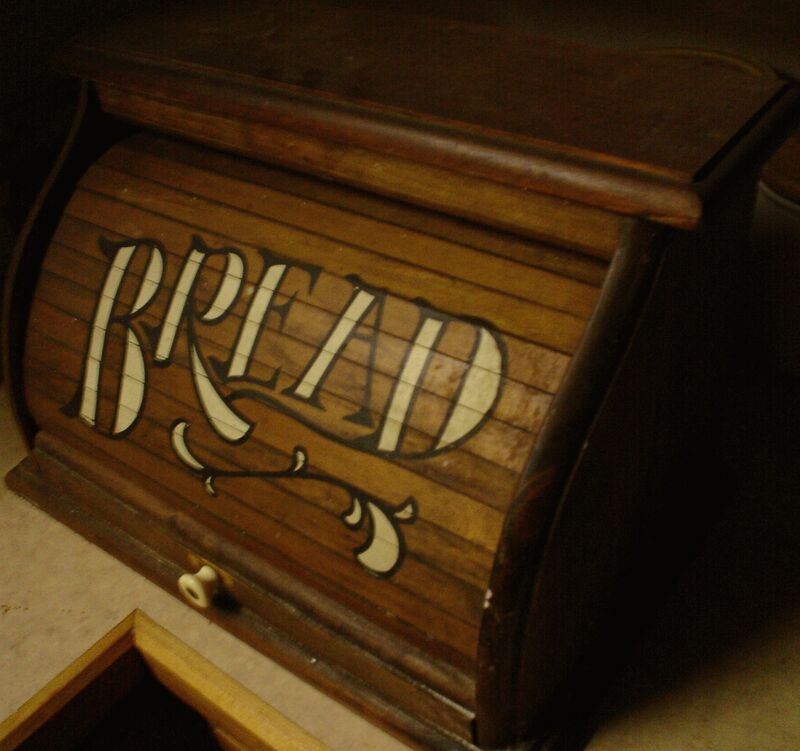 Look at this breadbox. Is the flavor bigger than that? ANSWER THE QUESTION. Some companies, however, sell products that are not so easily described. Let’s say you knew someone who, for whatever reason, had never tried Coca-Cola. (Amish, pehaps? Although I think the Amish drink Coke as well, probably during Rumspringa. Let’s just say this guy had no tongue for a while, then, through the miracles of science, he received a tongue implant and was now tasting many things for the first time. Wait. No. Let’s just say he’s Amish.) You want this guy to try a Coke, but he’s never tried it, and he’s looking askance at this brown bubbly liquid that you’re offering him. “Drink it!” you yell at him a little more loudly than you initially intended. Others turn to see what’s going on, so you force an easy demeanor, and tell him “Go on, it’s great, it’s like…well…” How would you describe the taste? “Acidic, sweet, and carbonated” would be my description. A recent piece about flavor science in the New Yorker mentioned that Coke actually has citrus-y flavors, which we ignore for various reasons, such as the dark, un-citrus caramel color. Berke Breathed once described Coke and Pepsi both as tasting like “malted battery acid,” which I think is as good a description as any.